Maryland Cremation Services will provide your family the compassionate, personalized service necessary during your family’s time of need. Let Maryland Cremation Services relieve some of your burden as you go through these trying times. Maryland Cremation Services offers an all-inclusive direct cremation service for only $875 in our own crematory. Maryland Cremation Services' direct cremation package includes transportation from the place of death, consultation, certified death certificate. Home delivery of ashes is available at additional fee. And now, the package even includes a free urn from a choice of four - up to $150 value for free. 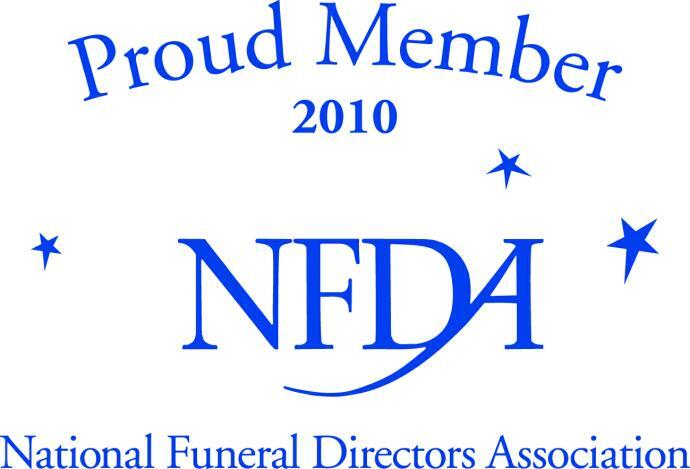 Maryland Cremation Services is well recognized throughout Maryland for our professionalism, service and compassion. Maryland Cremation Services has excellent working relationships with hospices and nursing homes throughout Maryland. We don't leave our families alone to deal with the question: "What do we do now?" Maryland Cremation Services is a fully licensed funeral home and a crematory specializing in direct cremation. Accredited with the Better Business Bureau with an A+ rating. When the need arises or if you just have questions, our funeral directors are available by telephone 24 hours a day, 7 days a week. Feel free to call us any time. *extra fee / restrictions apply. “(...) staff went out of their way to cater to our needs. They gave us all the time (...) At a time like this it was so good to have the caring personal touch. Thank you." - Anita B. If you have a question or have a specific request, please send us an e-mail below.